It is well-known that Plomari has a rich shipbuilding-naval tradition, with tarsanades [shipyards] renowned all over the Aegean Sea. Plomari is considered one of the most important naval places in the Aegean Sea, with its own significant share in the history of Greek naval culture during the 19th – 20th centuries, when the commercial fleet of Plomari comprised more than 200 ships. Fig.1. 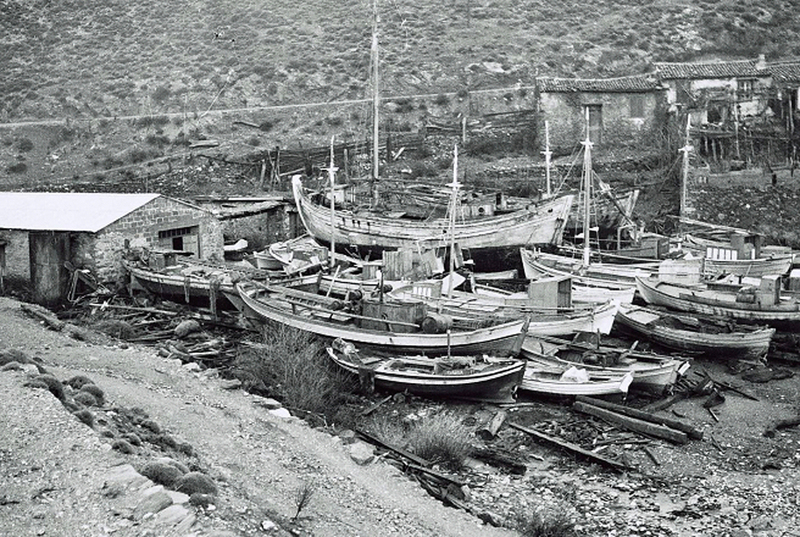 The shipyard run by Emmanuel G. Giamougiannis and later on by Georgios E. Giamougiannis. Picture from Vaios G. Giamougiannis’ archive. Fig.2. Launching a trehantiri in Andreas Liolios’ shipyard. Photo from Andreas Liolios’ archive. Fig.3. Te misomodelo of a perama built in 1916 by Dimitrios Ι. Giamougiannis. Municipal Folklore Museum of Mytilene. Photo: Κ. Damianidis 2006. Fig.4. Launching a perama with a bratsera’s sails in Dim. 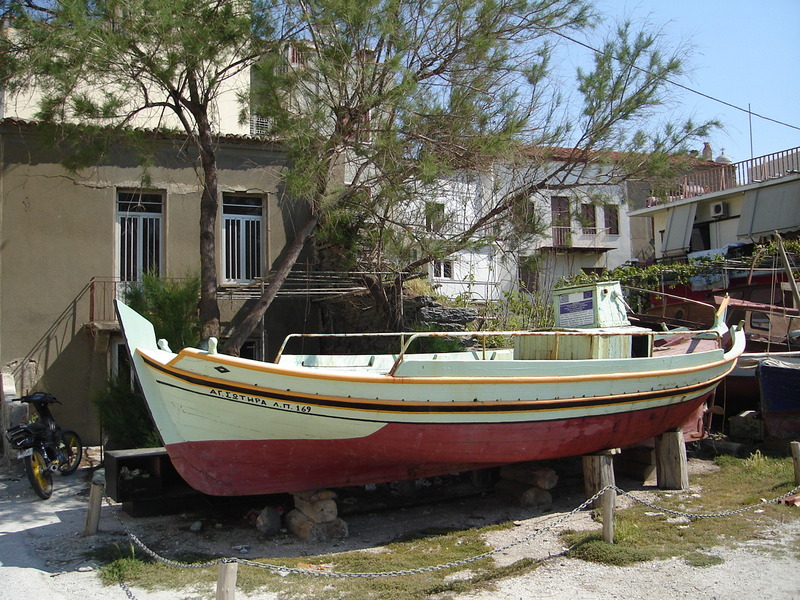 Ι. Giamougiannis’ shipyard. Photo from Doukas Giamougiannis’ archive. Fig. 5. 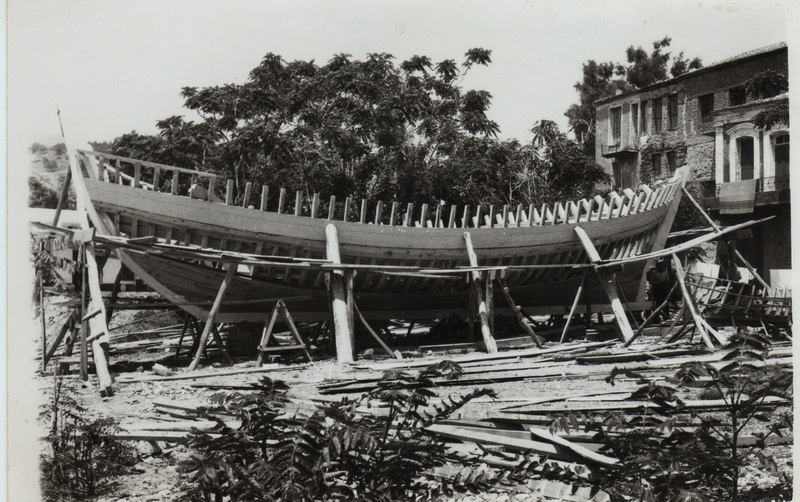 Laying the stocks of a trehandiri, by Giannis Giamougiannis (Psarri) in 1962. Doukas Giamougiannis’ Collection. 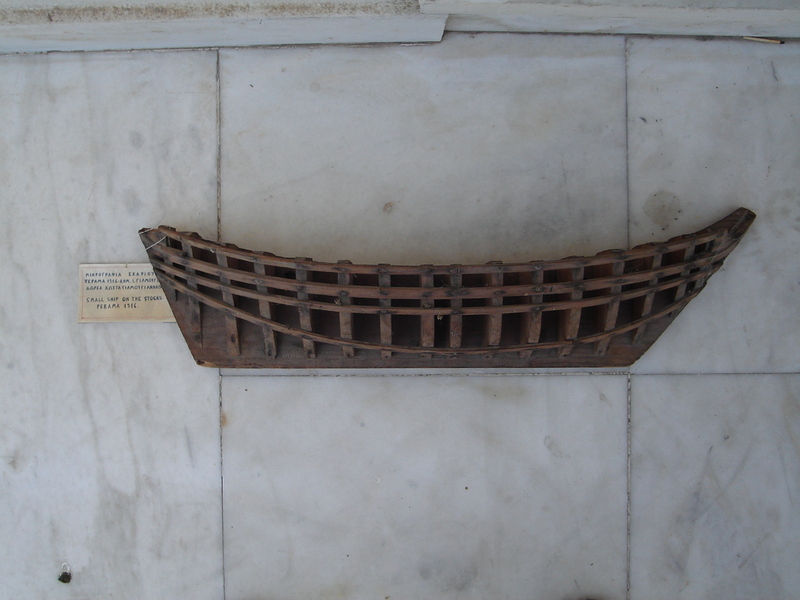 The Plomarian technique with the “missomodela” [miniature ship models] is unique in the tradition of the Aegean Sea. Unfortunately, the few remnants of our shipbuilding tradition tend to vanish completely. Out of the last three tarsanades, only one is still in operation. Fig. 6. 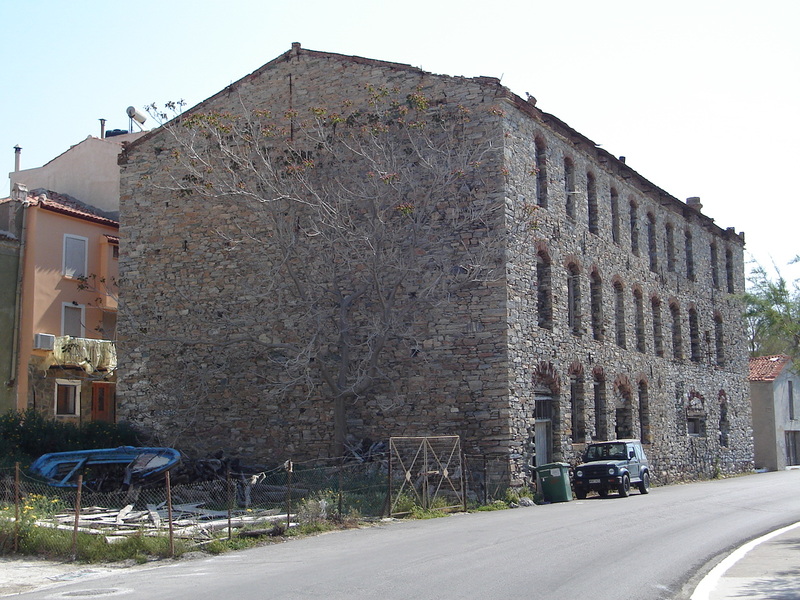 Xypteras olive mill was bought to house the Museum of Aegean Maritime & Shipbuilding Art and Tradition. Fig. 7. The “Saint Sotiras” peramataki built in Polichnitos in 1954. 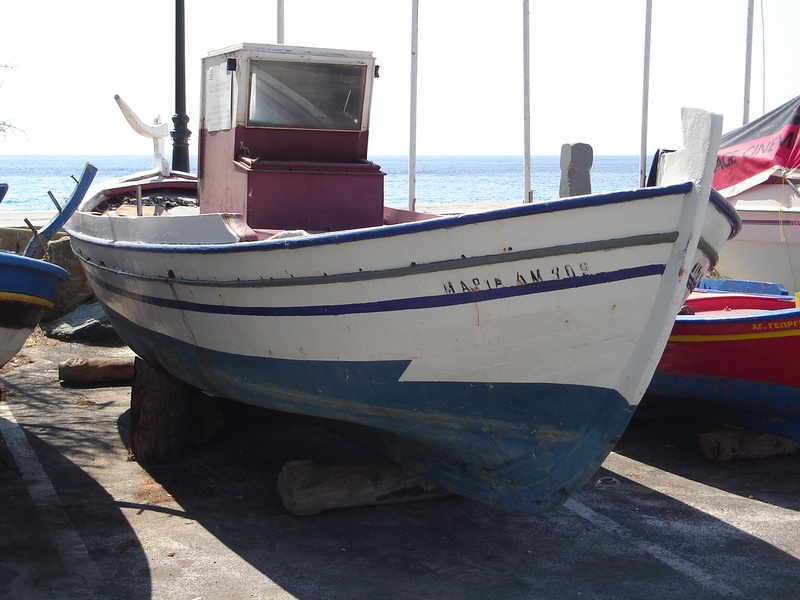 It was given away to the Plomari Municipality by the Fishing Directorate of the Ministry of Rural Development and Food, aiming at its preservation and integration in the Naval Museum of Plomari under planning. Fig. 8. 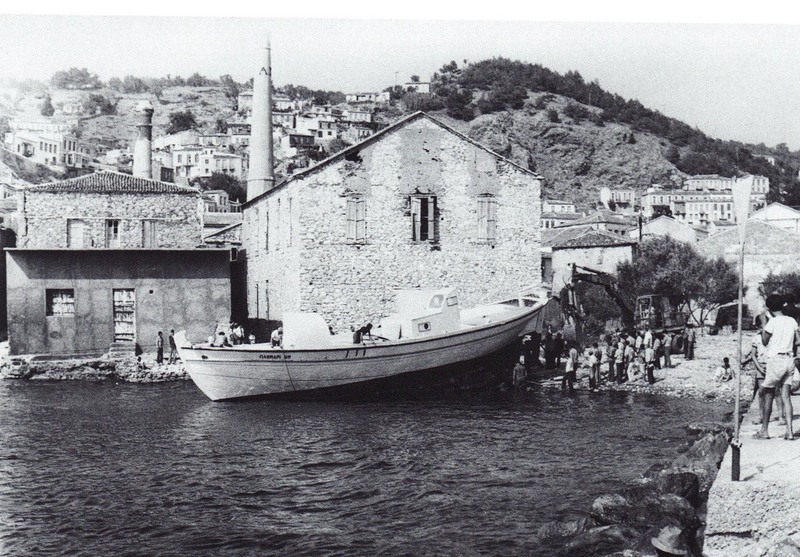 The “Saint George” botis, built in 1960 in Perama, Lesvos. 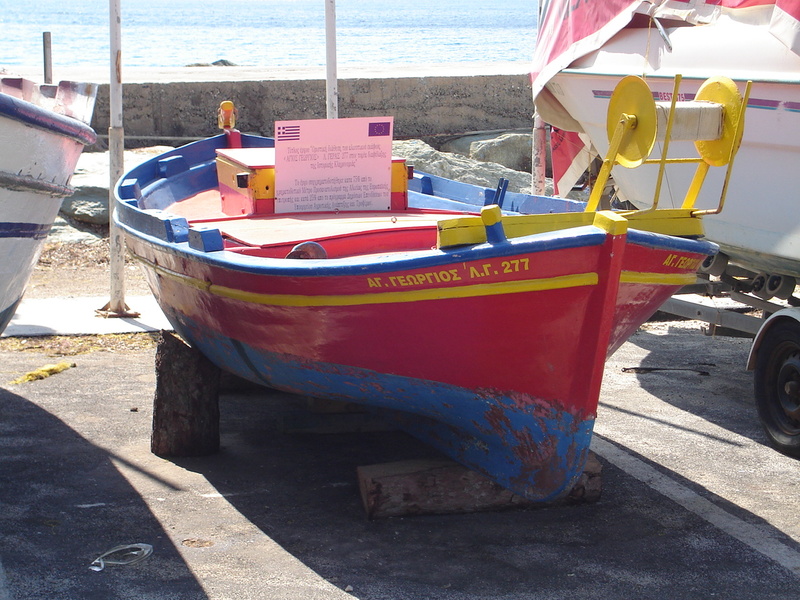 It was also given away to Plomari Municipality in order to be integrated in the Naval Museum of Plomari. Therefore, it goes without saying that the promotion and preservation of this particularly important shipbuilding-naval tradition of ours matters a great deal, not only for our town but for the whole of the Aegean Sea. At this point, it should be noted that the foundation of a thematic Naval-Shipbuilding Tradition Museum has been planned since 2001, which will contain exhibits of models, slipways no longer in use, shipbuilding tools, etc. and also organize local shipbuilding lessons for young people and which will, therefore, continue and preserve the tradition of the ship carpenter’s great art. Fig. 9. The “Maria” trehantiri, built in Chios in 1960. 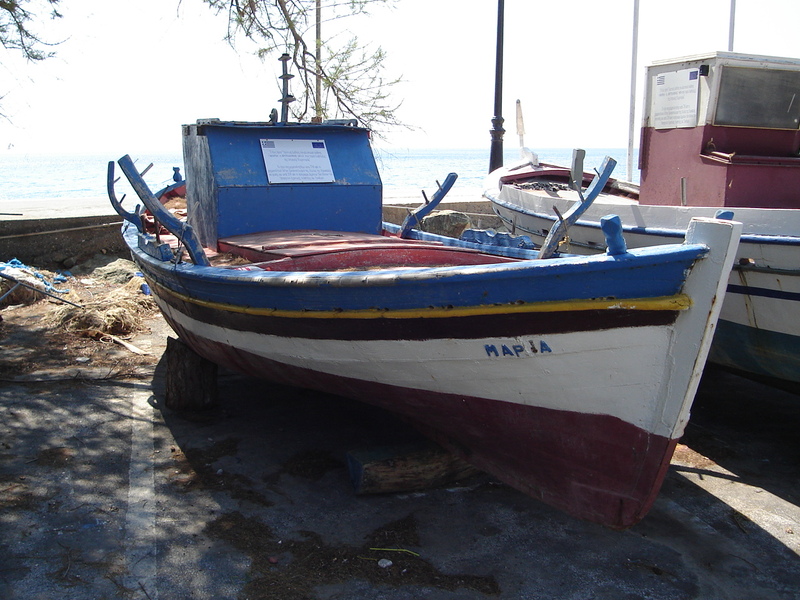 It was also given away to the Plomari Municipality in order to be integrated in the Naval Museum of Plomari. Fig. 10. 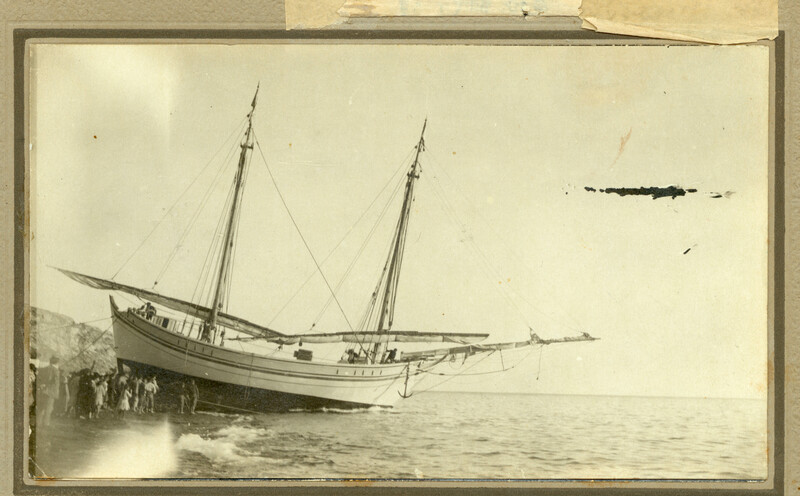 The “Maria” batelo, built in Plomari, in the shipyard of the Giamougiannidis in 1954. The same as the previous ones, it was given away to Plomari Municipality in order to be integrated in the Naval Museum of Plomari.